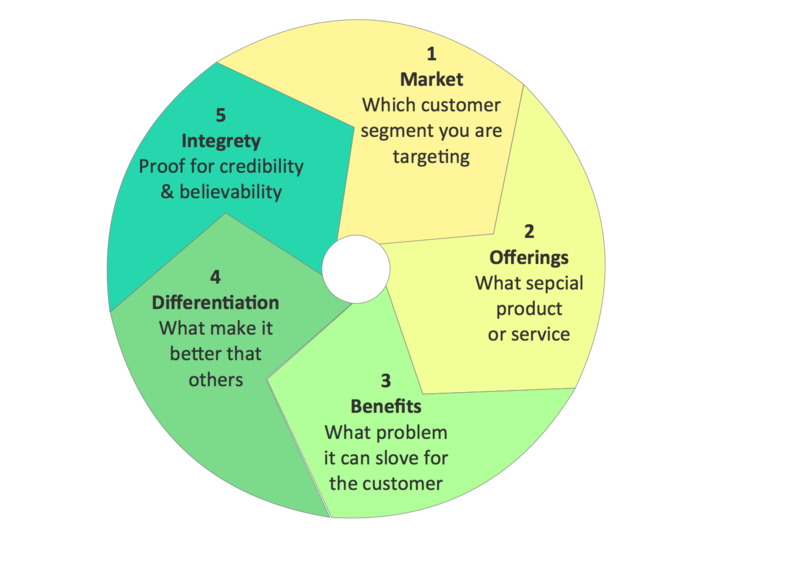 Value proposition is the main reason costumers seek a specific product or service over other competitors. It represents the value expected for the cost the costumer is prepared to pay. The expected value should equal or exceed the perceived cost. The company should offer a single or a mix of products or services that benefits the targeted customers who will be in a position to distinguish the product or service from the available products and services available in the market. The customer should find the value of what the company is offering and this value must equal or exceed the cost of what the customer is willing to pay for it. The company needs a proof that the product or service worth the cost to build the customer relationship that sustains customer satisfaction and sales repeatability.